‘What are you doing for Christmas?’ – it is a question you’re probably sick of answering, but how many times have you been quizzed on your plans for New Year’s Day? Every year, more than 8,500 performers from dancers and acrobats to cheerleaders and marching bands assemble and march through the capital in a celebration that is a feast for the eyes and ears. 2017’s parade has adopted the theme ‘Lights, Camera, Action’ and will feature film and TV displays and performances, but ‘The Let’s Help London Challenge’ also forms a key element of the parade, where all 32 London boroughs compete for a share of a prize pot to distribute among their chosen charities. The parade will start its 2.2-mile route from the Ritz Hotel at Green Park Tube Station at 12 noon, ending up at Parliament Square by around 3.30 pm. It passes through Piccadilly Circus, Lower Regent Street, Pall Mall, Trafalgar Square and Whitehall. Around half a million spectators are expected to attend, so try to secure your vantage point early. “What’s a ceilidh?”, you ask. Well, it’s a social event with Scottish or Irish folk music, singing, traditional dancing and storytelling; it’s a surefire way to start the year with a smile. Held at the Royal Festival Hall between 2pm and 5pm, expect to see, hear and feel the vibrations of hundreds of pairs of feet as they gallop the length of The Clore Ballroom to the soundtrack of uplifting ceilidh tunes. The best bit is, it’s free, too. If you’d rather let the professionals do the dancing, then the New Year’s Day Gala at the Barbican is well worth considering. This yearly tradition celebrates the start of a new year with a concert of joyful classics from Debussy, Tchaikovsky and Rossini, with some big British favourites like ‘Rule, Britannia!’ and ‘Land of Hope and Glory’ thrown in for good measure. The concert starts at 2.30 pm and tickets can be purchased through the Barbican’s website. All those open-air ice rinks that were open in the lead-up to Christmas remain open on New Year’s Day too. 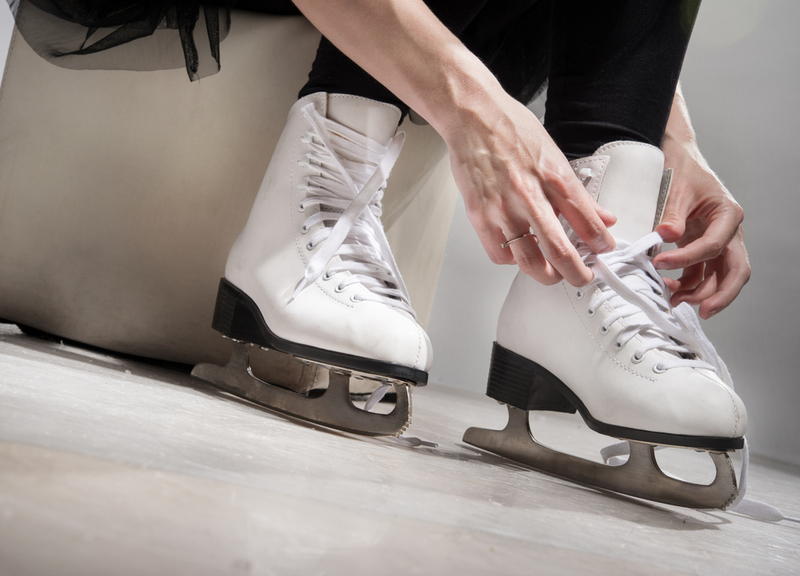 You should be spoilt for choice with at least one rink not far away from where you’re staying. 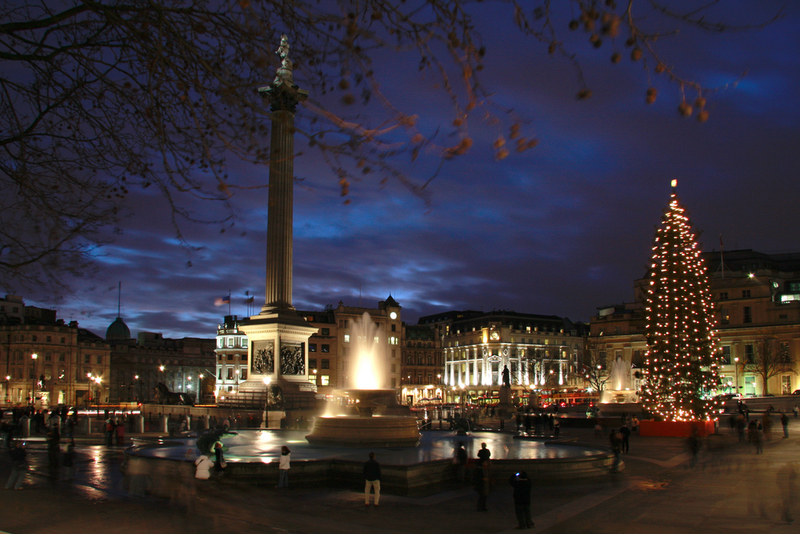 Just some of the destinations include Somerset House, the Natural History Museum, Hampton Court, the Tower of London, Hyde Park’s Winter Wonderland and Canary Wharf. This festive paradise has been in place since mid-November, but if you’ve not had chance to drop by yet, New Year’s Day would be an opportune time to address that. Located in the east section of Hyde Park, it’s ideally placed for anyone staying at any discount hotels in Bayswater. 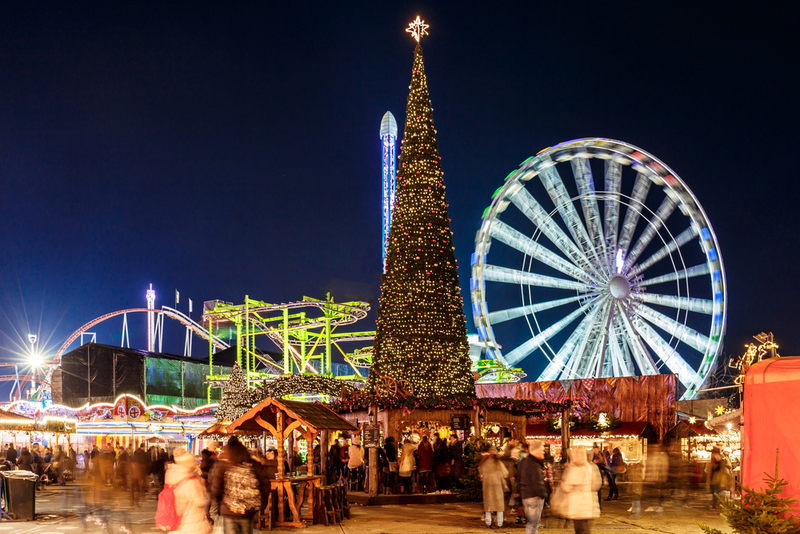 The Winter Wonderland boasts many jolly features, such as live shows, fairground rides and the aforementioned open-air ice rink, as well as delicious-smelling food and drink stalls. You won’t regret visiting. Here’s another idea for anyone near Hyde Park. If you’re feeling surprisingly fresh or want to sweat out some of that excess alcohol from the night before, you could join in the Serpentine Running Club’s annual New Year’s Day 10k run. Or if that seems a bit much, there’s a less punishing 3k fun-run instead. The 10k is held under UK Athletics rules, which means all finishers receive a race memento, while there are vouchers for the first three men and women. Every finisher in the fun run receives medals too. Just be aware that there are no changing facilities on site, so any participant should turn up ready to run. If you didn’t satisfy your appetite for a bargain during the Black Friday sales, the January sales offer another chance to pick up cut-price treats. Many of London’s biggest department stores will be slashing prices on highly-desirable items from TVs to toiletries, so if there’s a big purchase you’ve been holding out on, maybe now is the time to take the plunge. 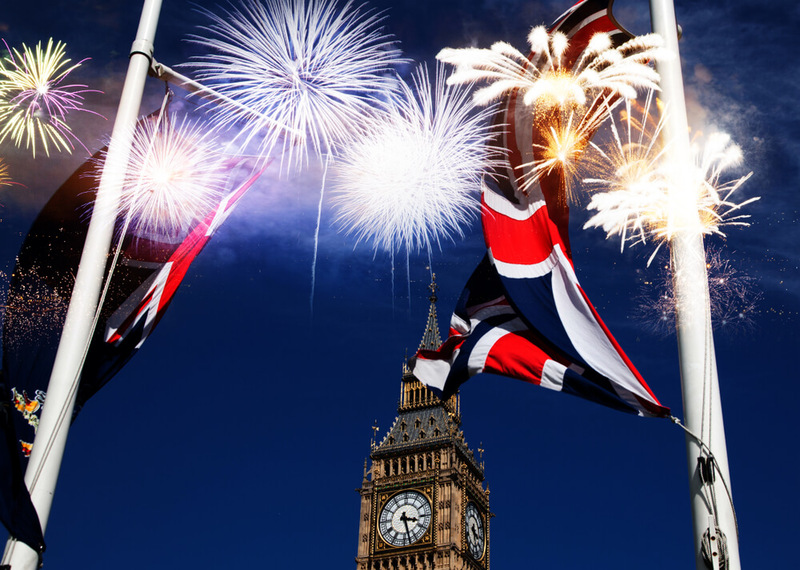 Share the post "What to do on New Year’s Day in London"